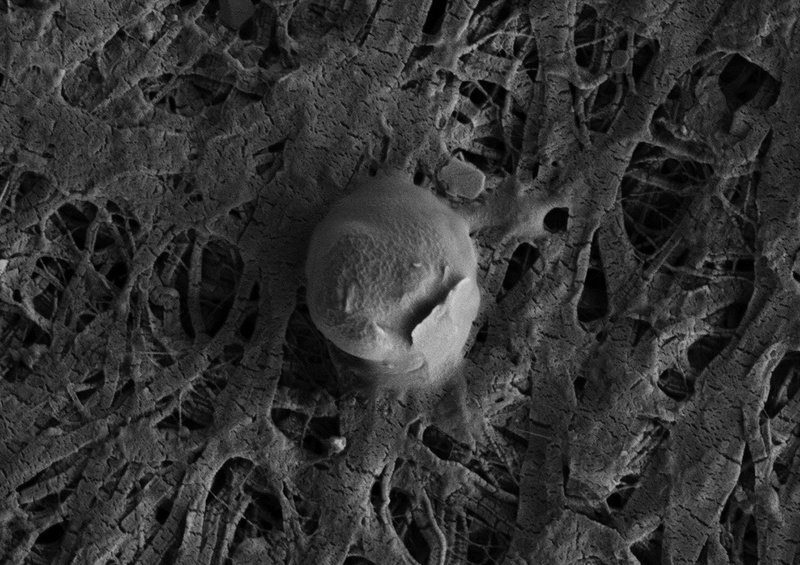 Electron microscope image showing a coccoid shaped microbial cell attached to a larger sediment particle from sub-glacial Lake Whillans. The temperature hovers at freezing. The water is super-pressurized and pitch black. But a lake 800 meters below the West Antarctic ice sheet is brimming with microbial life. That’s according to a new study that documented 3,931 types of bacteria and Archaea (an even more ancient group of organisms) in sub-glacial Lake Whillans. 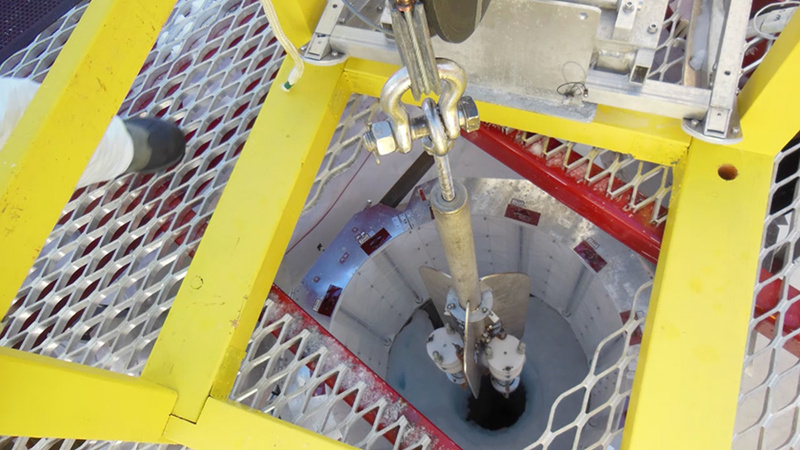 Using great care to avoid contamination from surface microbes, a team led by Brent Christner, an associate professor of biological sciences at Louisiana State University, used a hot-water drill to reach the lake in January, 2013. In this week’s Nature, Christner and colleagues described how they put samples of water and sediment through gene-recognition technology. 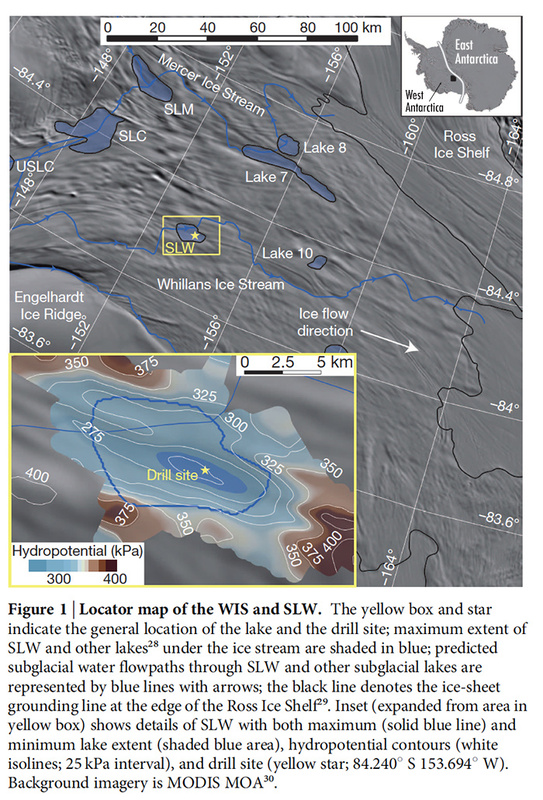 WIS = Whillans Ice Stream; SLW = Sub-glacial Lake Whillans; hydropotential = water pressure at base of ice sheet; grounding line is where the ice sheet begins to float on the ocean. Previous reports of microbes from other lakes under the Antarctic ice have met skepticism, due to the possibility of contamination by surface microbes. To avoid that problem while melting through 800 meters of ice required “a significant effort,” Christner says. The few cells present in drilling water came from the ice that was melted while drilling, Christner says, but the concentration of microbes was thousands of times higher inside the lake. Christner confirms that some of those microbes are now being grown in the lab. The picture that emerged from Christner’s research, which was sponsored by the National Science Foundation, is anything but simple. Some microbes release energy as they metabolize iron or sulfur — they “eat rock,” as geomicrobiologist Martyn Tranter of the University of Liverpool put it in a commentary in Nature. Some microbes in the lake extract carbon — a necessity for life — from carbon dioxide, performing the same service that green plants do through photosynthesis. These microbes also transform nitrogen into the bio-available forms nitrate and ammonium. 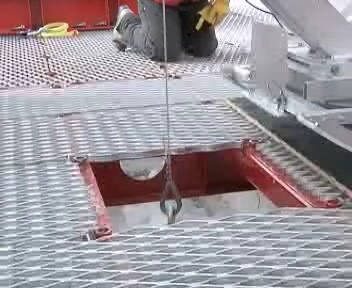 A careful drilling process was necessary to avoid contamination with microbes from the surface. Rollover image to see muddy sediment retrieved from Sub-glacial Lake Whillans. It’s hard to imagine liquid water in a place as frigid as Antarctic, but due to heat from the earth and friction against the base of the ice, 55 percent of the West Antarctic ice sheet actually rests on water. Lake Whillans was slightly more than 2 meters deep at the borehole, and may reach a depth of 10 meters or so. The lake has emptied periodically into the ocean, which is located about 100 kilometers away. Take a minute to watch the scientific crew travel across the Antarctic ice sheet and drill into a lake hidden by the icecap for a million years, more or less. Where do you call home, microbe? We asked Tranter to speculate about the source of the microbes, and he suggested they may have reached their present home at least half a million years ago, when the ice sheet was much smaller. Microbes could have fallen from the air onto exposed rock, or rained from the ocean onto submerged areas that now underlie glaciers.